If you're on the lookout for a third-row SUV with all-around economy and sleek, sporty style check out the 2018 Dodge Journey. The Journey offers multiple powertrain options and many family-friendly features, such as integrated second-row booster seats, advanced safety features, and a number of in-vehicle storage options. You can read on to learn some more details of the Journey, and find out how this could be the perfect vehicle for you and your family. 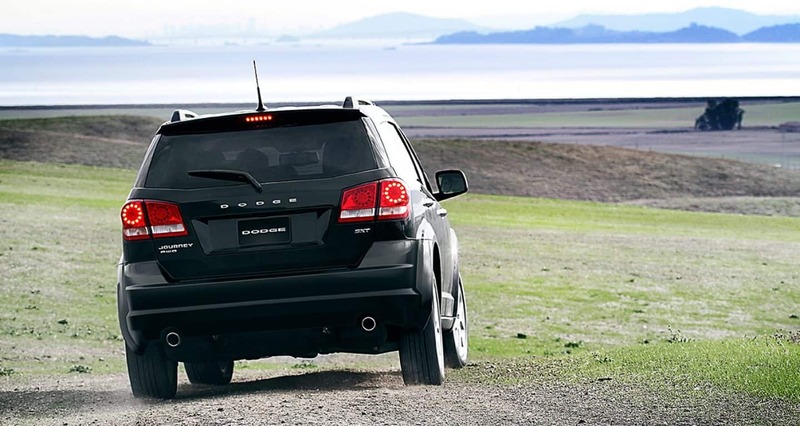 What options do I have with the Dodge Journey's powertrain? Two engines are available for the 2018 Dodge Journey. First up is a capable 2.4-liter four-cylinder engine, which is standard on all trims except for the highest GT. The four-cylinder puts out 173 horsepower and 166 pound-feet of torque, and features dual Variable Valve Timing. 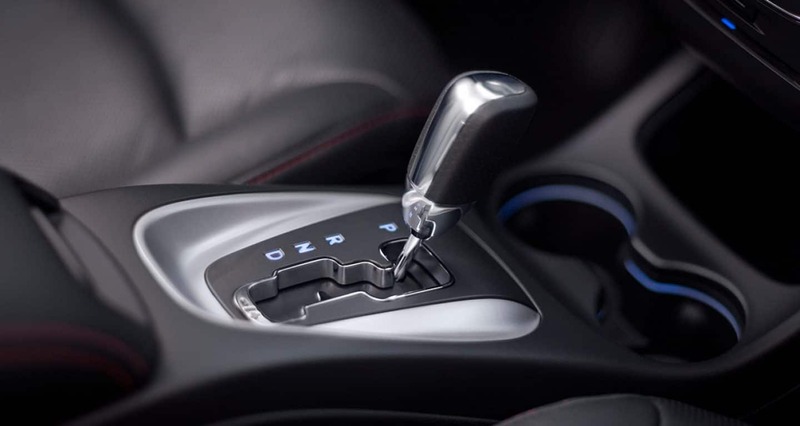 Paired with the Journey's standard four-speed automatic transmission, this engine achieves a fuel economy of up to 25 miles per gallon on the highway. Standard on the GT trim and optional on the SXT and Crossroad trims is a 3.6-liter V6 engine, which produces 283 horsepower and 260 pound-feet of torque. 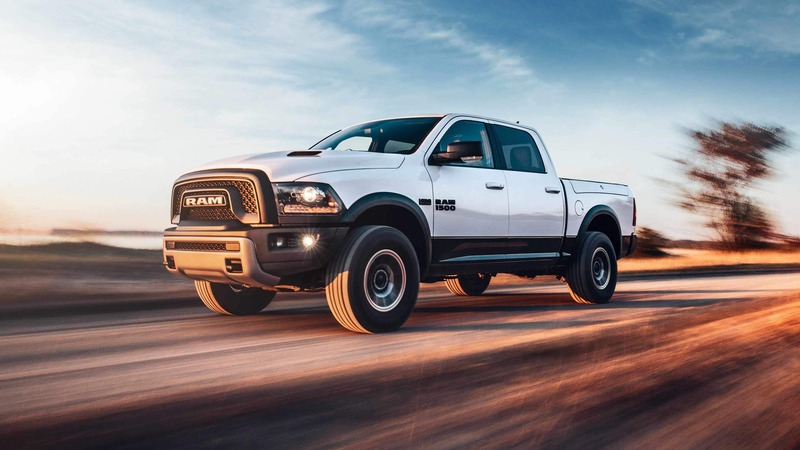 The V6 is paired to a six-speed automatic transmission with an AutoStick shifter, and maximizes the Journey's tow capacity at 2,500 pounds when properly equipped. Lower trims come standard with front-wheel drive, but can be upgraded to all-wheel drive if requested. 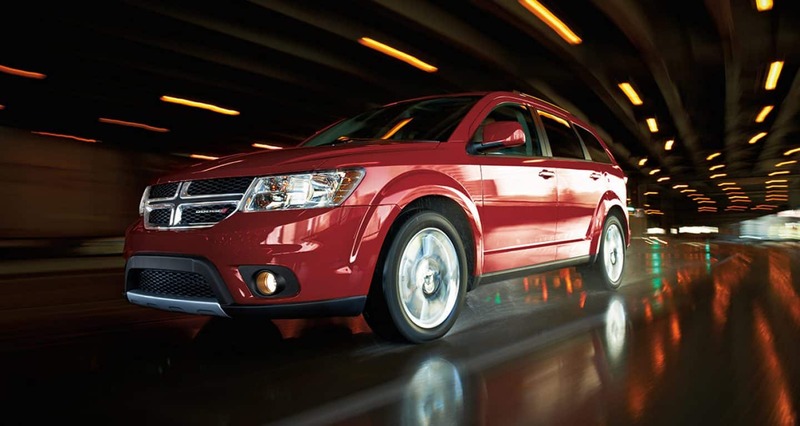 What trim levels and features are available for the Dodge Journey? Offered in four trim levels, the 2018 Journey is versatile and customizable. Starting with the base SE trim, standard features include a 4.3-inch touchscreen interface, cloth-trimmed low-back bucket seats, dual-zone climate control, and a 60/40-split folding second-row seat. Other features are available on the SE with the addition of the Popular Equipment package, Connectivity package, and/or Comfort/Convenience package. The SXT offers many of the features from the SE's add-on packages, and additional optional features such as a larger touchscreen. The Crossroad makes this larger, 8.4-inch touchscreen standard, and make features like leather seats, sunroof, and a rear entertainment system available. Finally, the top-of-the-line GT trim is equipped with standard leather upholstery, heated front seats and steering wheel, premium audio, remote start and much more. The GT also comes standard with the advanced V6 powertrain. What safety and security features does the 2018 Journey have to offer? 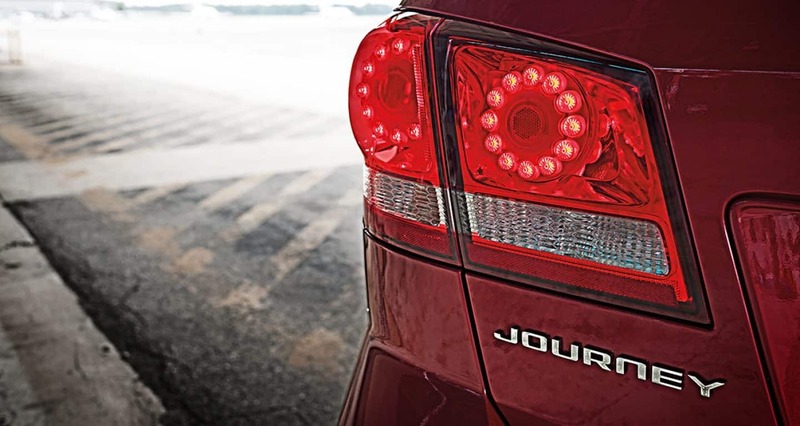 As a family-oriented vehicle, the 2018 Journey puts an emphasis on the safety and security of all passengers. Standard safety equipment on every 2018 Journey includes a suite of seven advanced airbags, active seat head restraints, trailer sway control, front and rear crumple zones, electronic stability control and electronic roll mitigation, and a protective frame constructed with dual-phase steel. Every 2018 Journey also features four-wheel antilock disc brakes with electronic brake force distribution and brake assist technology. 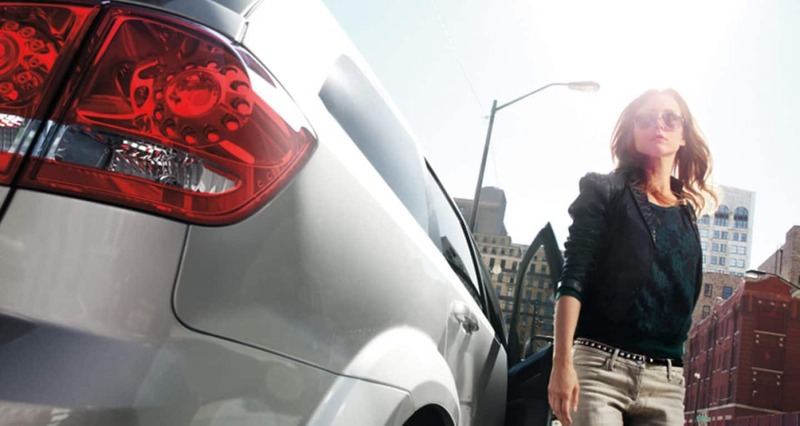 Available on higher trims are more advanced safety features, such as a Parkview rear backup camera and a Parksense rear parking assistance system. 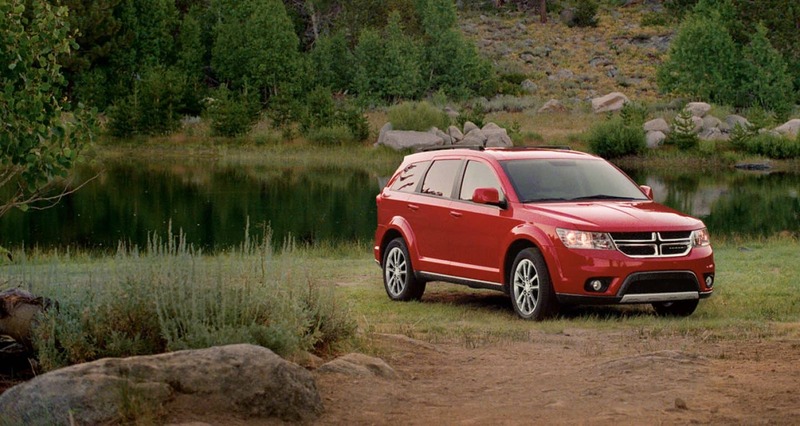 With third row utility, sporty exterior style, impressive efficiency and plenty of standard and available features, the 2018 Dodge Journey is a perfect vehicle for the modern family. 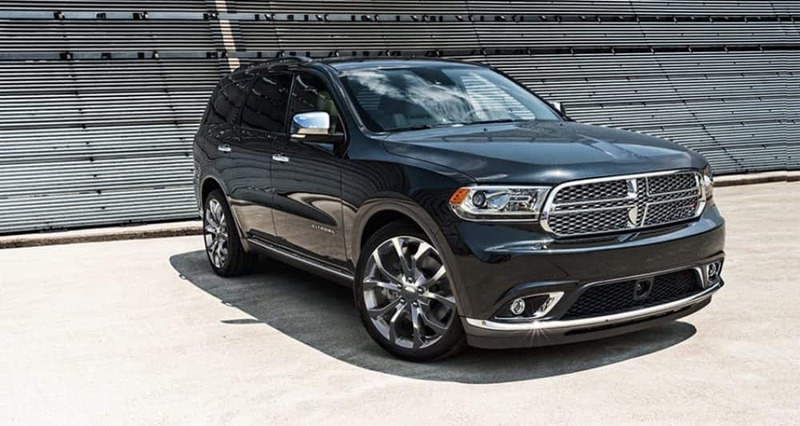 If you're still not convinced that the Journey is the SUV for you, come on down to our lot and see one for yourself. Bring the whole family and get a feel for how all of you will fit into this capable vehicle, and maybe you'll love it enough to drive it right off the lot!